Gareth Hanrahan's three-month break from computer programming to concentrate on writing has now lasted fifteen years and counting. He has written more gaming books than he can readily recall, by virtue of the alchemical transmutation of tea and guilt into words. He lives in Ireland with his wife and twin sons. The Gutter Prayer – the first book in The Black Iron Legacy series – is his debut novel. His work in role playing games includes the game books Cthulhu City (Trail of Cthulhu series), The Dracula Dossier (Night’s Black Agents series), and Adventures in Middle-Earth. The city of Guerdon stands eternal. A refuge from the war that rages beyond its borders. But in the ancient tunnels deep beneath its streets, a malevolent power has begun to stir. The fate of the city rests in the hands of three thieves. They alone stand against the coming darkness. As conspiracies unfold and secrets are revealed, their friendship will be tested to the limit. If they fail, all will be lost, and the streets of Guerdon will run with blood. 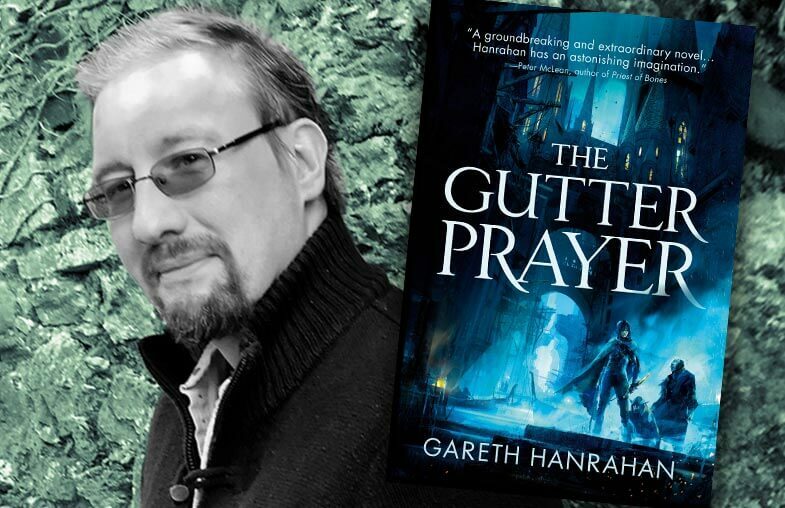 The Gutter Prayer is an epic tale of sorcerers and thieves, treachery and revenge, from a remarkable new voice in fantasy. 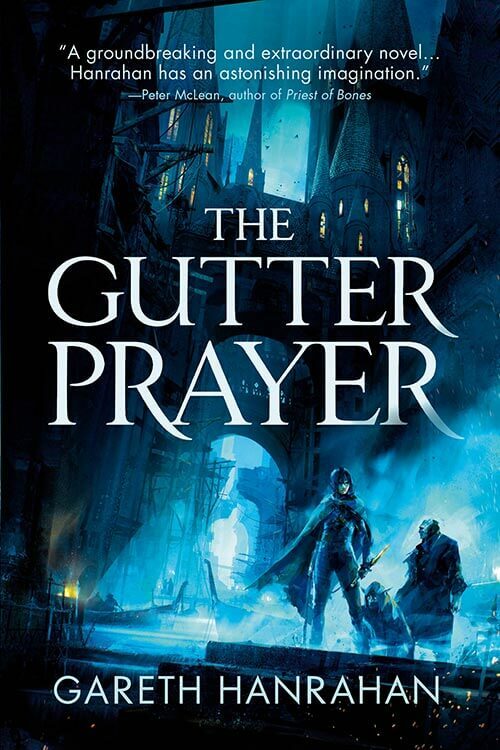 The Gutter Prayer is available now from Orbit Books. Available at Amazon, Barnes and Noble, Books-a-Million, or wherever books are sold.